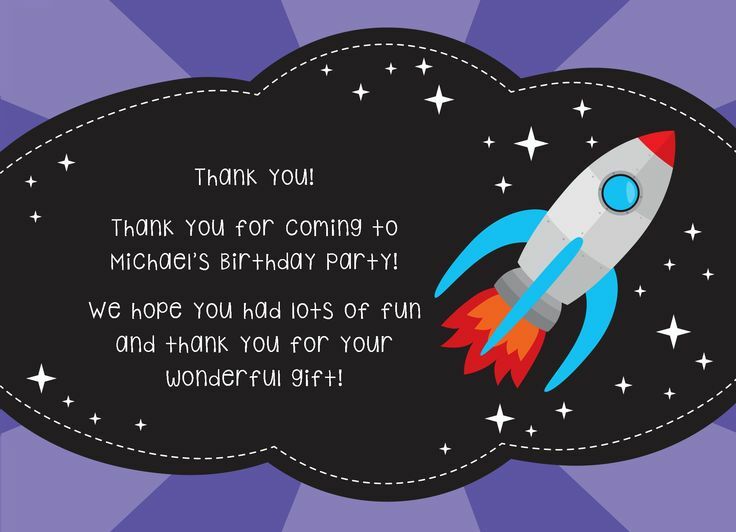 Featured Template Gallery Designs: Thank You Cards! These are some examples of the available customizable Thank You Cards that can be found on the CatPrint website. We understand that our lives are so busy that we often forget to send our family and friends Thank You cards, especially after an event like a birthday party or a wedding! However, just remember that a thank you card is always a kind gesture to everyone who took the time and chose to be at your event!